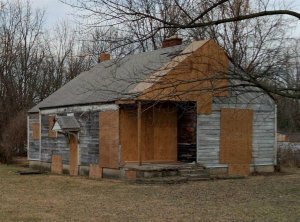 Sell house with Fire Damage-We Buy Central OH Houses! Sell house with Fire Damage FAST! …Other house-buying websites are pawning your info off to out of the area investors. Us, we’re local… and YOU get an honest, fair CASH offer in HOURS from a licensed Realtor.